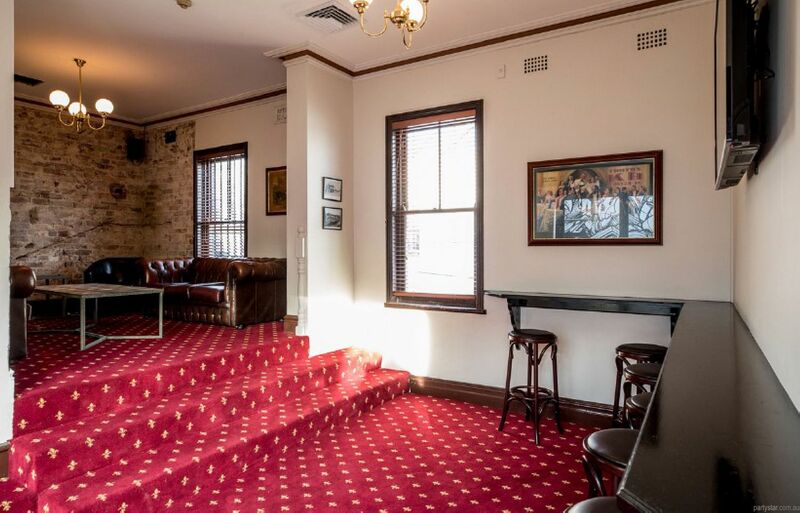 This great community local has spaces to suit all sorts of parties. 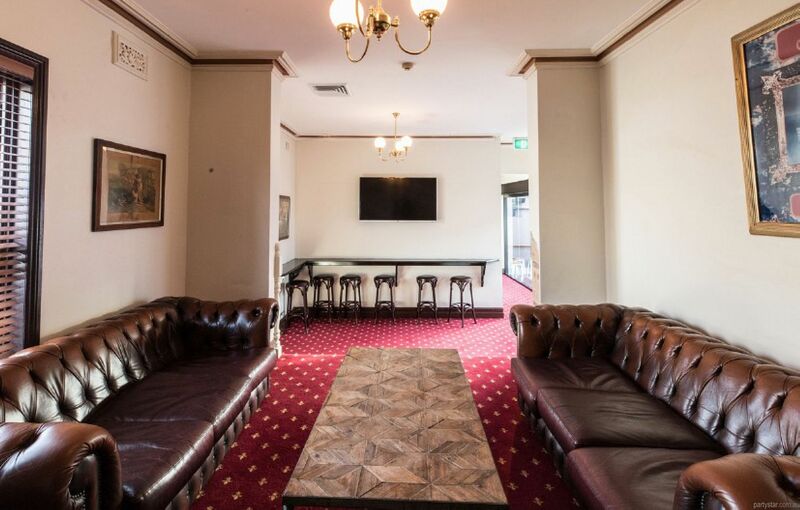 The Lounge has comfy Chesterfields and a flat screen TV - great for presentations. 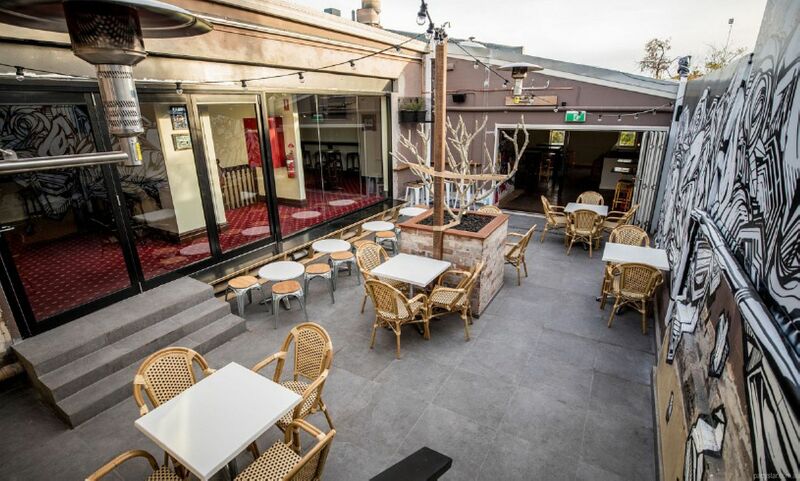 The snug space flows out onto the shared courtyard nicely, where the alfresco vibe kicks in. 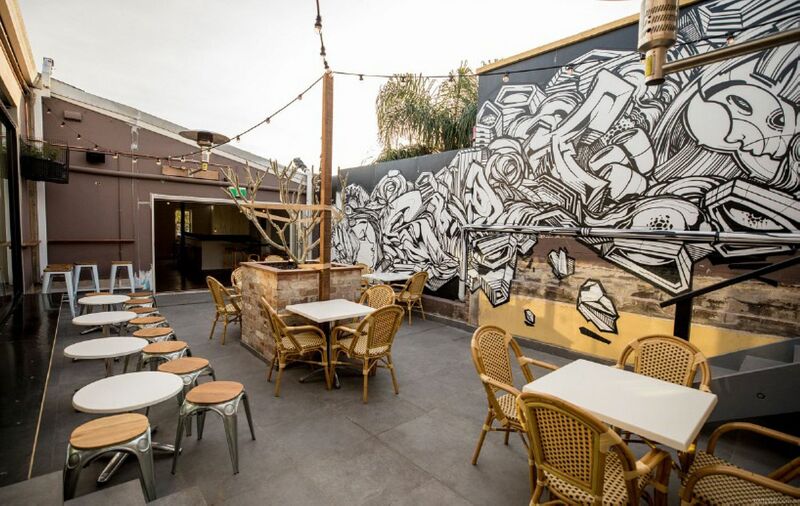 Street art, festoon lighting, heating in winter and big doors for an indoor/outdoor feel. A dance floor sesh out here might be in order. 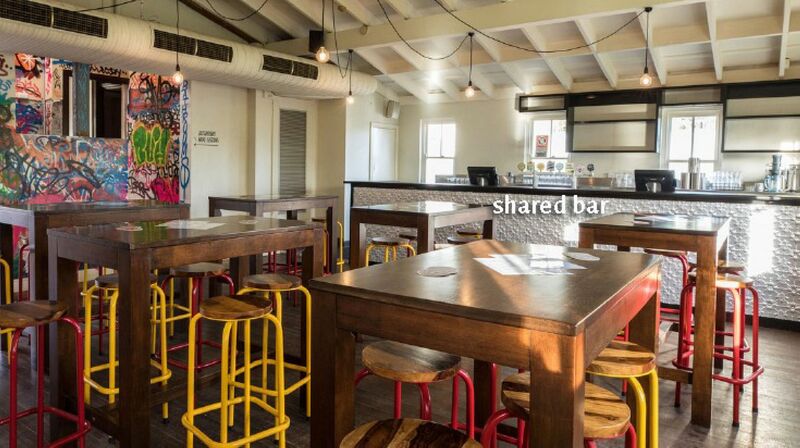 Meanwhile there is a shared bar just inside, and house made party food to feed your hungry guests.